She is a daughter of West Indies cricketer Viv Richards and Indian actress Neena Gupta. At age 19, she applied for Lakme Fashion Week in Mumbai with support from renowned fashion designer Wendell Rodricks. She has received awards for Best Emerging Designer by Cosmopolitan (2010) and Marie Claire (2011) to one of India’s most promising talents by Vogue Italia (2015). She is an Indian actress and model known for her work in South Indian cinema and Bollywood. During her modelling career, she appeared in a number of commercials and won titles such as Pantaloons Femina Miss Fresh Face and Safi Femina Miss Beautiful Skin in 2008. Taapsee made her acting debut with the 2010 Telugu film Jhummandi Naadam. She is best known for her work in Bollywood films like Baby (2015), Pink (2016) and Judwaa 2 (2017). Varun Sheth was born and brought up in Mumbai. He was always interested in the financial sector, he had done a couple of financial programs that included chartered financial analyst (CFA) and financial risk management (FRM). Sheth, who initially worked with his family’s plastics business and was later an analyst at a finance firm, was always involved in social activities. He quit his day job to set up Ketto in 2011. Today, with a staff of 42 people, Mumbai-based Ketto works with 3,500 non-profit firms and has raised over Rs 100 crore for various causes through 30,000 campaigns. Aditi is an Indian professional golfer and the only Indian golfer who played the Asian Youth Games (2013), Youth Olympic Games (2014), Asian Games (2014) and Olympic Games (2016). 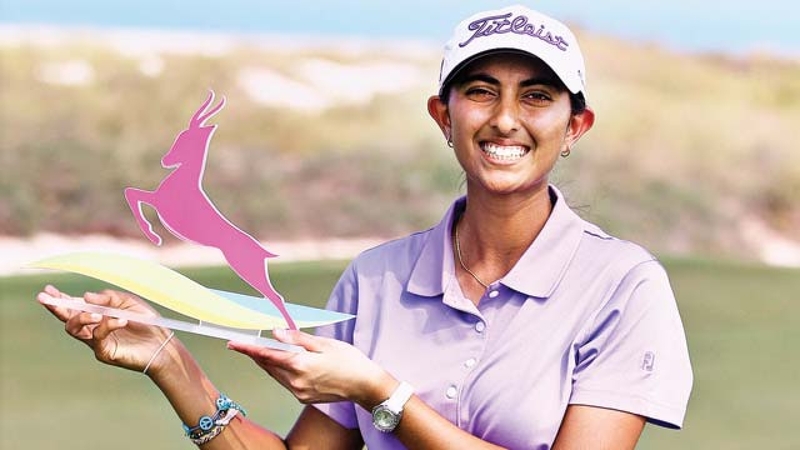 Aditi won the 2016 Hero Women’s Indian Open with a score of 3-under-par 213, and in the process became the first Indian to win a Ladies European Tour title. He is an Indian film director, actor, screenwriter and scriptwriter. He made his directorial debut in Bollywood with the film Mukti Bhawan based on relationships and family. He won National Film Award – Special Mention (feature film) for directing Mukti Bhawan at 64th National Film Awards. When Bhutiani was just 21 he wrote and directed Kush, his thesis film for his undergraduate course at the School of Visual Arts, New York. Set against the backdrop of the 1984 anti-Sikh riots, the 25-minute film showcased his sensitivity and craftsmanship. It also won him several laurels: An award at the 2013 Venice International Film Festival, the National Film Award for Best Promotional Film (2013) and over 25 international awards. 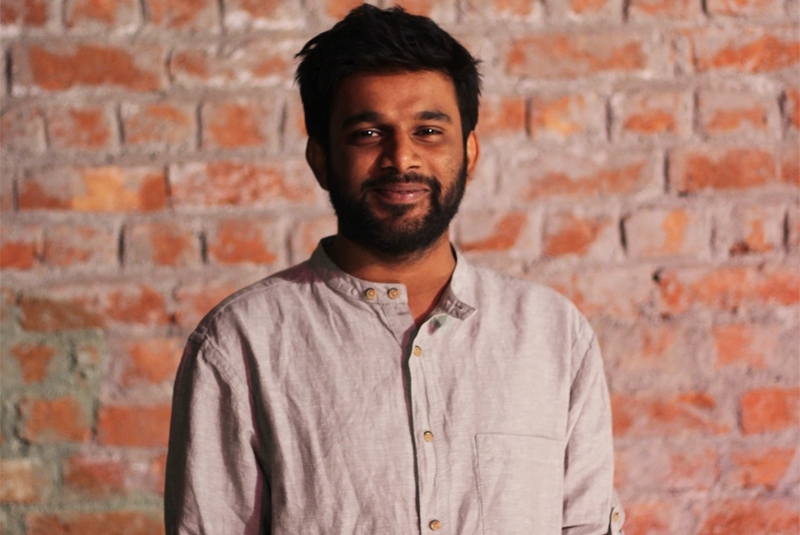 Kush was even shortlisted for the 2014 Academy Award for Best Live Action Short Film. Ashwath Hegde who dreamt of freeing the world from plastic menace has set up a firm, EnviGreen. This firm is engaged in manufacturing plastic-free organic handbags which have won ready acceptance in India and abroad. EnviGreen is set up in Bengaluru and the industry manufactures organic, environment-friendly and bio-degradable handbags by making use of waste from different vegetation. These bags are harmless, eco-friendly and affordable. 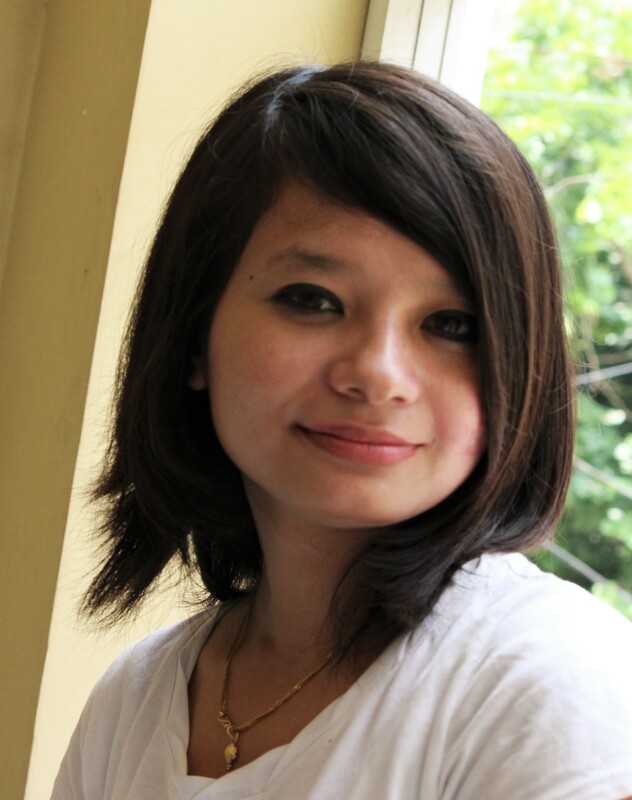 Aribam hails from Manipur where she witnessed regular conflicts between armed guerrillas and the police. She was shifted to Delhi by her parents to complete her schooling. But little did she realise that “there was no light at the end of the tunnel” in Delhi too. As she mentioned, “I was racially discriminated against, more so because of my Mongoloid features. I decided that the only mode of survival was to either ignore this or to fight back. As I grew up, I chose the latter.” For which she joined politics and went on to become the first Northeasterner to be elected to the executive committee of Delhi University Students Union (DUSU) in 2012. He is an Indian Paralympic high jumper. He represented India in the 2016 Summer Paralympic games held in Rio de Janeiro in the men’s high jump T-42 category, winning the gold medal in the finals. 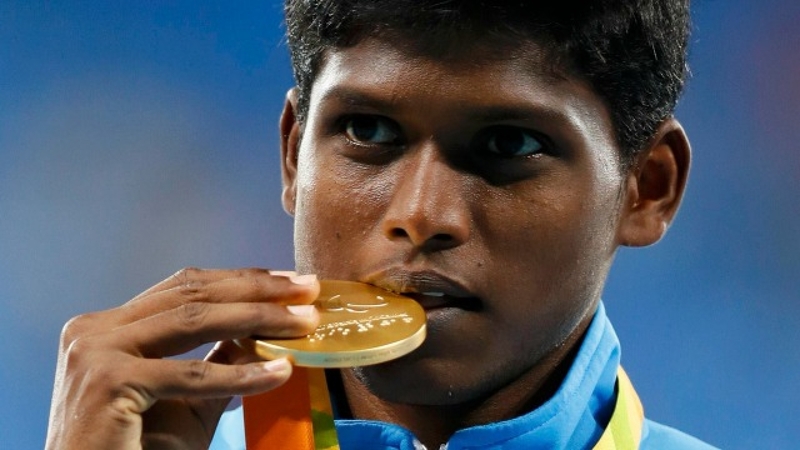 He is India’s first Paralympian gold medallist since 2004. Tamil film director Aishwaryaa Dhanush is making a film about this life and achievements titled Mariyappan. On 25 January 2017, Government of India announced Padma Shri award for his contribution towards sports and in the same year, he was also awarded Arjuna Award. She is an Indian professional badminton player, who is currently world no 3 in the BWF World Ranking. At the 2016 Summer Olympics, she became the first Indian woman to win an Olympic silver medal. 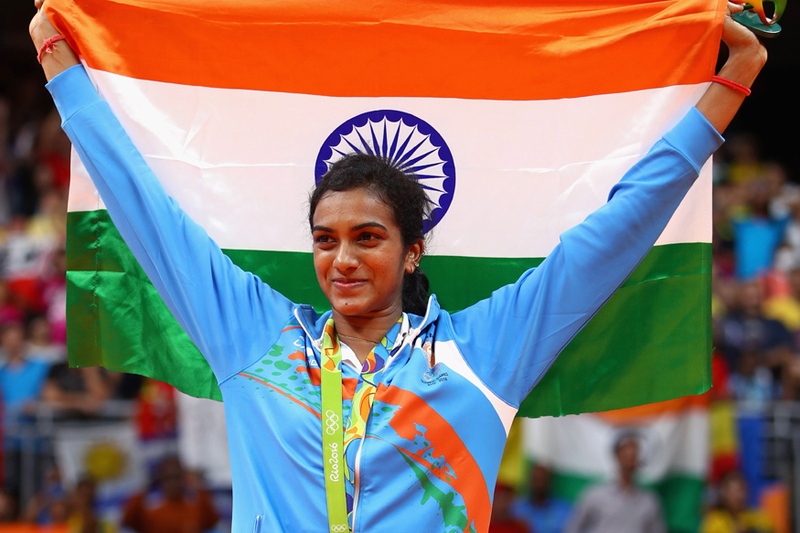 She is one of the two Indian badminton players to ever win an Olympic medal. She was also a silver medalist at the 2017 BWF World Championships and, in 2017, became first Indian ever to win Korea Open Super Series. Rajwade has been an actor for the past 12 years, specialising in experimental theatre, and has taken to directing along the way. 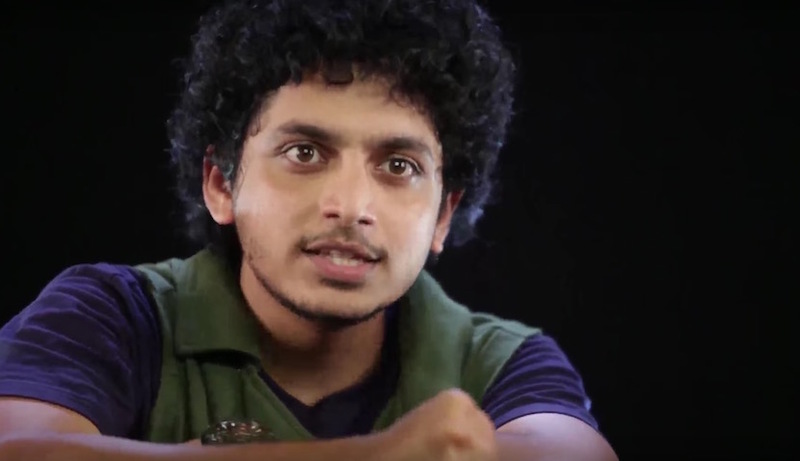 He is also popular for his role in the Marathi movie Rama Madhav.